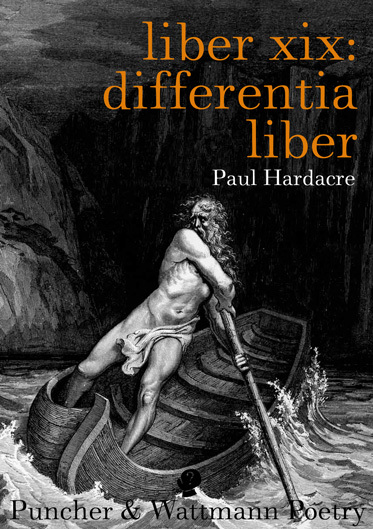 Unknown to many students of the perennial philosophy is that Paul Hardacre is, in addition to his publishing endeavours with Salamander and Sons, an extensively published and anthologised poet. His first collection of poetry, The Year Nothing, was published by HeadworX in Wellington, New Zealand, in 2003. His second collection, Love in the place of rats, followed in 2007 via Melbourne-based publishers Transit Lounge. His most recent book, liber xix: differentia liber, was released in September 2011 by Puncher and Wattman of Sydney, Australia. Written over a period of 19 months between November 2004 and May 2006, poems from liber xix appeared in a number of literary journals and anthologies during 2006, 2007 and 2008. Readers of the Alchemy Journal may recall that an article entitled ‘By the Graciousness of the Veil: Four Poems by Paul Hardacre’ appeared in Vol.8 No.3 (northern Winter 2007) of the Alchemy Journal, edited at the time by the erudite Duane Saari. In an effort to elaborate upon liber xix and its contents, this article [only marginally abridged] is reproduced below. The purpose of the Green Language … is to disguise ideas … so that they will be evident only to those familiar with the tongue, yet offer a semblance of a meaning to those who cannot read the language. So says the acclaimed author David Ovason in his radical 1997 interpretation of the prophecies of Michel de Nostredame, The Secrets of Nostradamus, with reference to the use of the avian tongue by the legendary French apothecary and mystic in his ‘obscure’ and ‘crabbed’ quatrains. 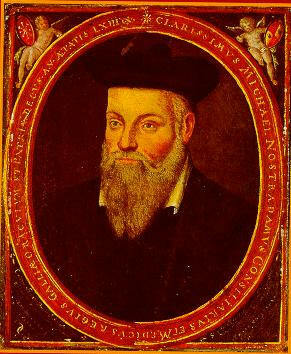 However, the seer of Saint-Rémy-de-Provence was by no means alone in his employ of this brilliant technique (or collection of techniques) of linguistic obfuscation. 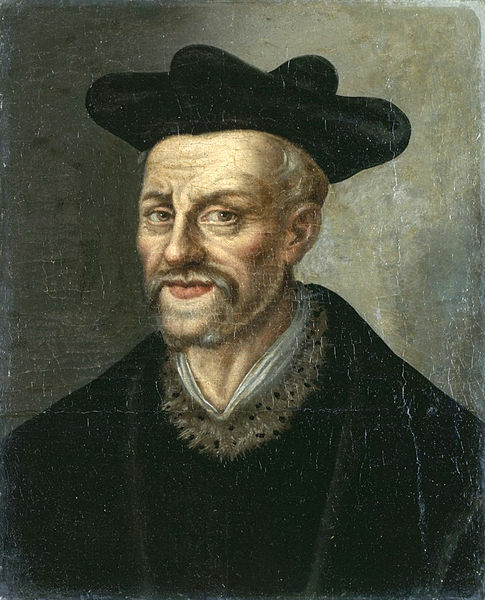 Since ancient times, diverse authors – including the Persian poet Farid ud-Din Attar, with his Manteq at-Tair (The Conference of the Birds); François Rabelais (who originally published works under the anagrammatic pseudonym Alcofribas Nasier, for fear of being labeled a heretic) with the now universally acknowledged books of Renaissance romp and ribaldry of the two giants, Gargantua and Pantagruel; and the satirical fabulist Jonathan Swift, whose Gulliver voyaged to ‘Parts Unknown’ and the imaginal lands of Lilliput, Brobdingnag, Laputa, Balnibarbi, Luggnagg, and Grubbdubdrib – have toiled to veil the intentions, or the esoteric meaning, of their words from a general reader, in favour of a specialist or ‘initiated’ reader capable of decoding or unveiling the true meaning, embedded within the black and white fires of a given text. 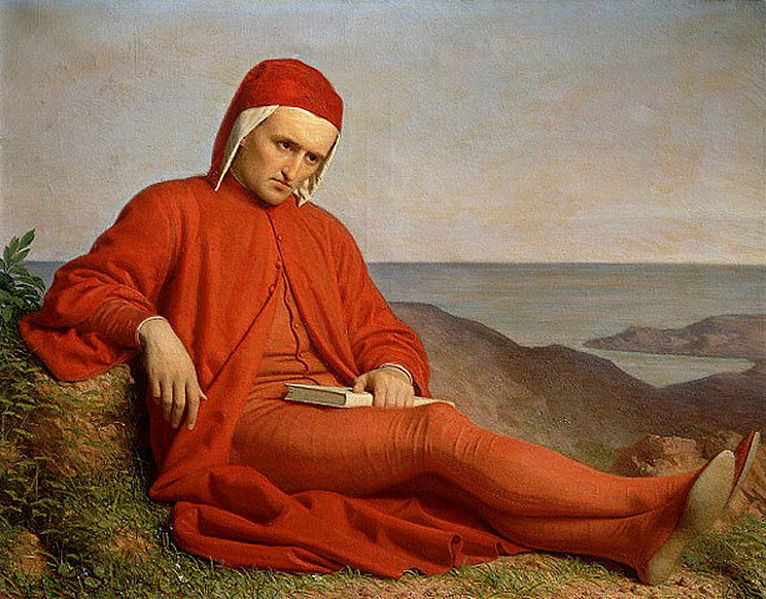 The canonical and revered works of il Sommo Poeta, Dante Alighieri; Mozart and Schikaneder’s The Magic Flute; the masterpieces of the Florentine school by Alessandro di Mariano di Vanni Filipepi (also known as Sandro Botticelli); the argot (Art Gotique – not to be confused with Jason’s ship, the Argo, the oaken figurehead of which, carved from a tree of the sacred grove of Dodona, could speak the Language of the Birds) of that most enigmatic Adept of Hermetic Science, Fulcanelli; the timeless songs and sagas of peoples Egyptian, Greek, Roman, Norse, Celtic, Welsh, German, Russian, and more; the countless alchemical and other occult texts, from the age of the red hermaphrodite onwards, the time of Thoth-Adam, and understood by personages including – but by no means limited to – Zosimus, Moses, Solomon, Anaximander, Tiresias, King Dag the Wise of Sweden, and Francis of Assisi … these are works of the wise, by initiates drunk on the divinity of words, the good red wine of Bacchus. God-intoxicated lovers of the Language of Angels, masters of the medu-netjer (‘divine language’), custodians of the closed language, troubadours of the hidden tongue, and guardians of the Gay Speech alike have preserved the truths of the philosophia perennis. … the metaphysic that recognises a divine Reality substantial to the world of things and lives and minds; the psychology that finds in the soul something similar to, or even identical with, divine Reality; the ethic that places man’s final end in the knowledge of the immanent and transcendent Ground of all being; the thing is immemorial and universal. 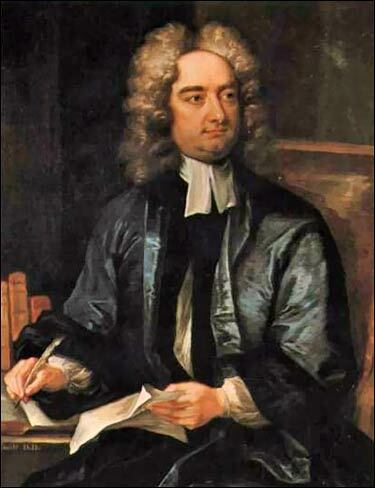 Rudiments of the perennial philosophy may be found among the traditional lore of primitive peoples in every region of the world, and in its fully developed forms it has a place in every one of the higher religions. … the whole of life conforms to this pattern: we are confronted with a veil that paradoxically both conceals and reveals the true nature of reality. The mystic is the person who studies and practices in order to grasp that which lies beyond the veil. Poems from liber xix are forthcoming in an as-yet-unnamed anthology of contemporary Australian poetry to be published by the University of Louisiana at Monroe in early 2012. 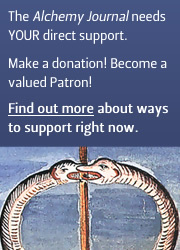 Copies of liber xix are available from Iliaster.